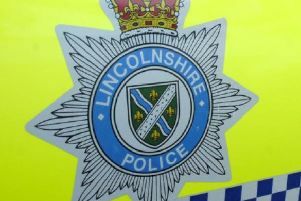 Lincolnshire Police have issued a warning after seeing another rise in reports of vulnerable people being targeted by fraudsters impersonating police officers. This scam involves victims being told to purchase high value goods or to withdraw large amounts of cash, to hand over to a police officer who will visit their address to collect it, at a later time. The fraudsters allege the goods or the money are counterfeit items. A Lincolnshire Police spokesman: “Please be aware the police would never ask anyone to do this. • Please report all fraud offences, or suspicions of fraud offences, to Action Fraud on 101.